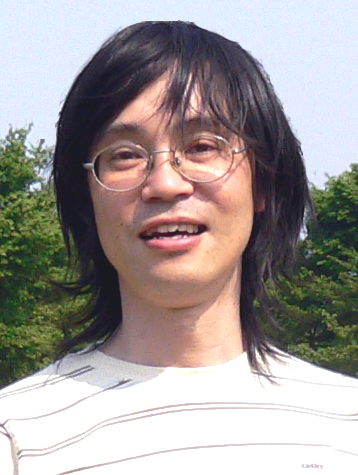 Hideaki Takeda is a professor at both University of Tokyo and National Institute of Informatics (NII). He received his Doctor of Engineering from the University of Tokyo in 1991. His research interests are in Semantic Web, community informatics, and knowledge sharing systems. He is a board member of Japanese Society for Artificial Intelligence.